Computech Technology Services provides professional onsite computer repair, network and IT services to the entire Indianapolis metro area, including the surrounding cities of Carmel, Fishers, Cumberland, Southport, Plainfield, Avon, Speedway, and Zionsville. Our pro onsite technicians travel to your location to resolve any computer or network issue, quickly and professionally. Our experienced, industry certified technicians can resolve any computer problem, whether you are experiencing operating system issues, viruses, or failed hardware, we can resolve your computing problem fast and affordably. Our certified networking technicians can travel to your site to diagnose and repair network issues, perform inside wiring and data cabling, and resolve any networking service you may need. Why wait? Give us a call today (859) 780-3020. We provide full service technology services in Indianapolis, ranging from common PC maintenance, repair, upgrade and installations to full network installation, configuration, troubleshooting, and repair services. Our professional onsite service providers are experienced, highly trained, certified computer and network experts ready to tackle your technology service problems, quickly and professionally. Our Indy technicians are also background checked and fully vetted to ensure the highest quality service for you and your business. Why trust leaving your expensive technology and sensitive business data in the hands of some “geek” or “guru”? Call on a true professional Indianapolis technology service company with highly qualified technicians, ready to take care of your technology problems on the spot (859) 780-3020. 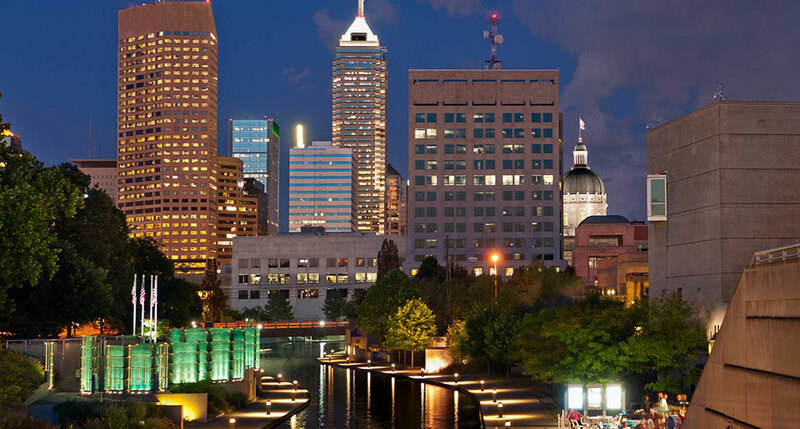 Since 2008, Computech Technology Services has been providing the highest quality on demand and ad-hoc onsite technology services throughout the entire Indianapolis area. Our technicians have performed thousands of service calls for our satisfied clients, keeping their technology repaired and running, on time, every time. Give us a call today and let us put our expert information technology services to work for you! (859) 780-3020.